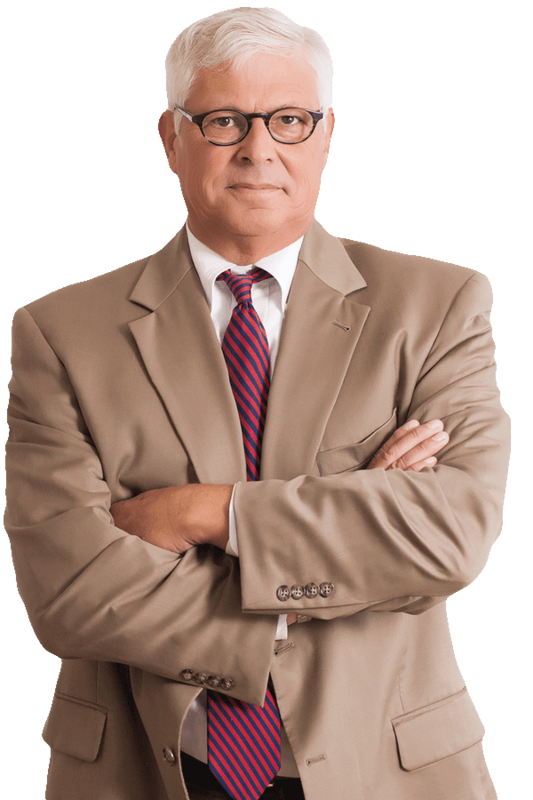 Doug is a civil trial litigator practicing in Florida state and federal courts with an emphasis on first and third party insurance defense, environmental, construction defect claims, workers compensation claims, labor and employment disputes and SIU / fraud investigations. Doug is AV Preeminent rated by Martindale-Hubbell, an elected member of the American Board of Trial Advocates (ABOTA) and a master rated member of his local inns of court chapter. Doug has practiced in Pensacola for over 35 years but regularly handles cases for clients throughout Florida. He understands that litigation is stressful and expensive for the client. For that reason, early in, Doug uses his legal skills to look for ways to resolve the dispute within a reasonable litigation budget but with the best result for the client. Doug believes his of experience allows him to put together a risk/reward analysis at the beginning of the litigation, which allows him to better counsel his clients going forward. In his spare time Doug enjoys saltwater fishing and wing shooting and is involved in many outdoor organizations.